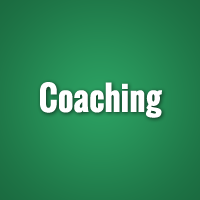 Our personal approach enable us to tailor our services directly to our client and their situation, ensuring greather profitability and people effectiveness. 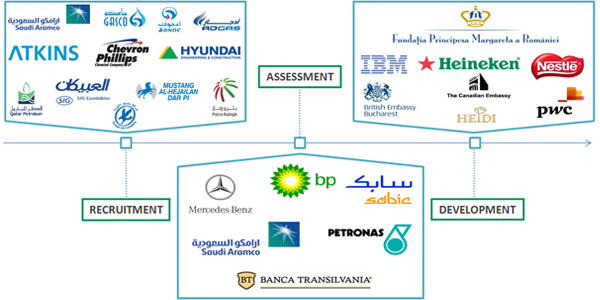 Below you can see some of our clients and their thoughts about working with Premier Global Team. 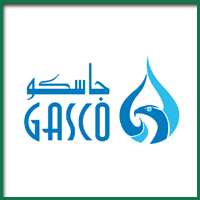 Premier Global recruited and succesfully mobilized more than 60 engineers and technicians for Gasco oil and gas refineries in Ruwais, Habshan, Bu Hasa and Asab from Abu Dhabi for disciplines such as: Mechanical, Electrical, Instrumentation, HSE, Operations and Process, Planning, etc. 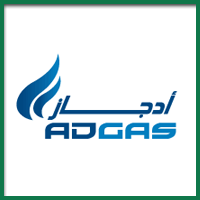 Premier Global recruited and succesfully mobilized an important number of engineers and technicians for Adgas refineries, member of ADNOC Group for disciplines such as Mechanical, Electrical, Instrumentation, HSE, Operations and Process, Planning, etc. 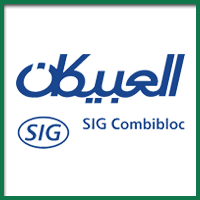 Premier Global recruited and successfully mobilized approximately 10 engineers and specialists for SIG Combibloc Obeikan in Dubai, Abu Dhabi and Saudi Arabia. 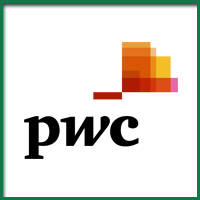 Premier Global was involved in a series of soft-skills trainings for PWC consultants for developing competencies such as leadership, communication, assertiveness, empathy, etc. 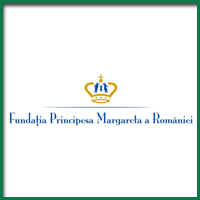 Premier Global was involved in a partnership with Cubiks for participating to designing and market in Romania of a psychometric questionnaire. 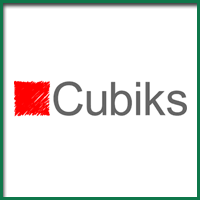 Also, Premier Global can provide PAPI questionnaires, designed by Cubiks, one of the most accurate psychometrics. 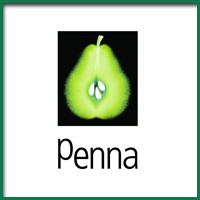 Sinclair Stevenson worked closely with Penna plc in various projects of Assessment and Development Centres for some of the most important organizations in the world. 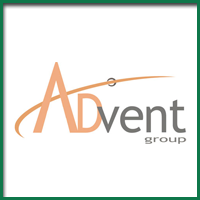 Premier Global is the main partner of Advent Group in Romania, supplying to the organizing team of Access MBA and Access Maters Tour competent personnel and HR consultancy. 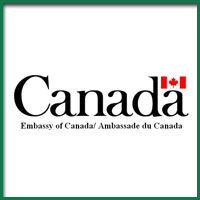 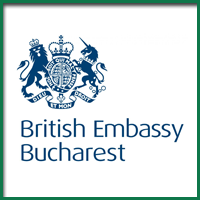 Premier Global organized a series of soft-skills and communications trainings for the team of Canadian Embassy in Bucharest. 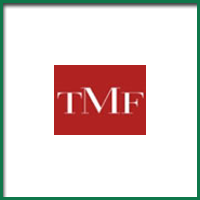 Premier Global managed a Recruitment project for TMF supplying candidates accordingly with the standards and the necessities of the organization. 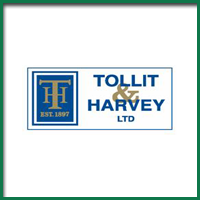 Premier Global provided a series of trainings for Tollit & Harvey regarding communication and motivation in the organization. 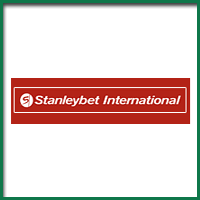 Premier Global recruited an important number of candidates for Stanleybet accordingly with the standards and requirements of the company. 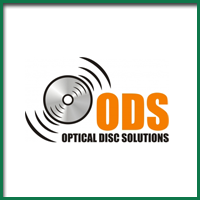 Premier Global provided Recruitment, Assessment and Development for ODS company. 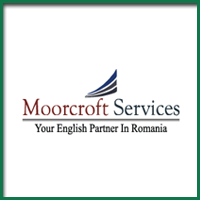 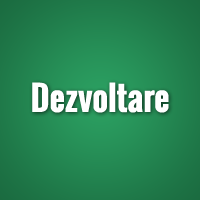 Premier Global provided Recruitment services for Moorcroft company in Romania. 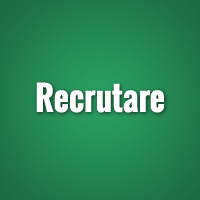 Premier Global is a forward-looking British-Romanian HR consultancy company with strong international experience in providing Recruitment, Assessment, and Coaching services to important multinational companies.